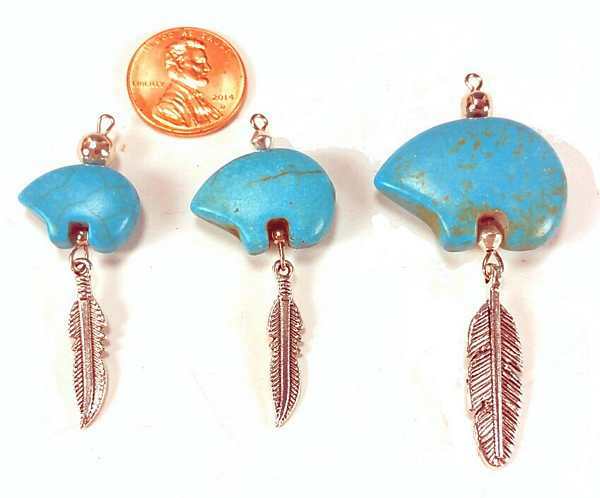 Assorted 2" feather pendants that compliment the bone feather earrings. 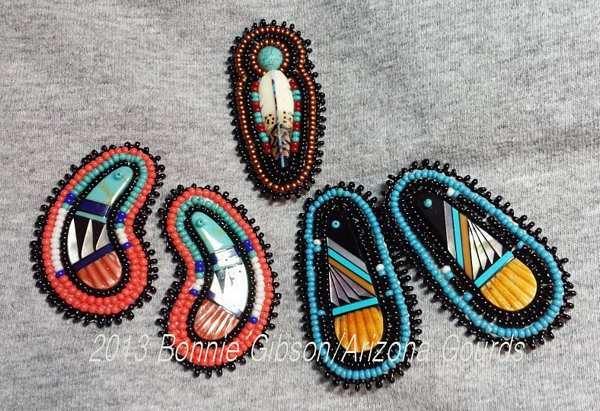 All are handpainted, and decorated with beads and a hanging loop. 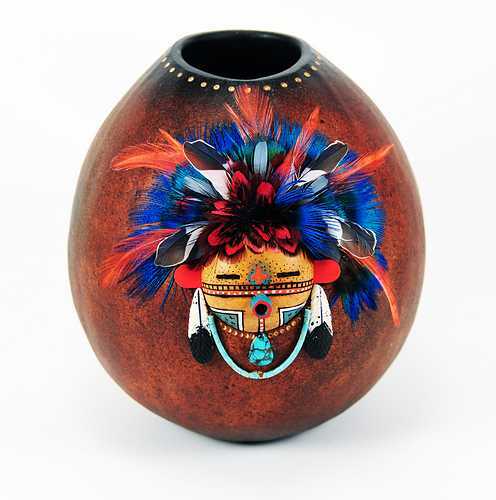 These are great as focal pieces on gourd masks and vases. 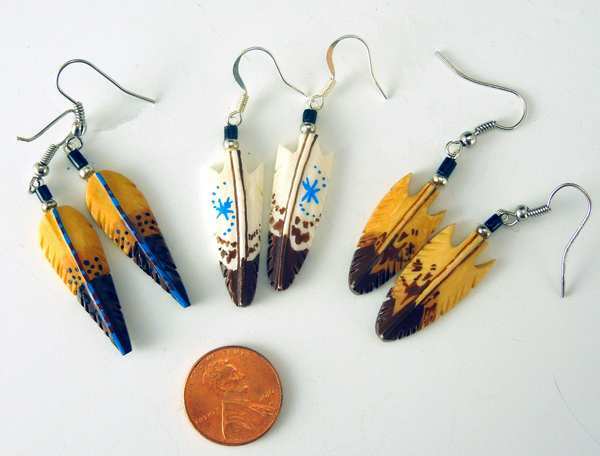 Shown with a bone feather earring for size comparison. 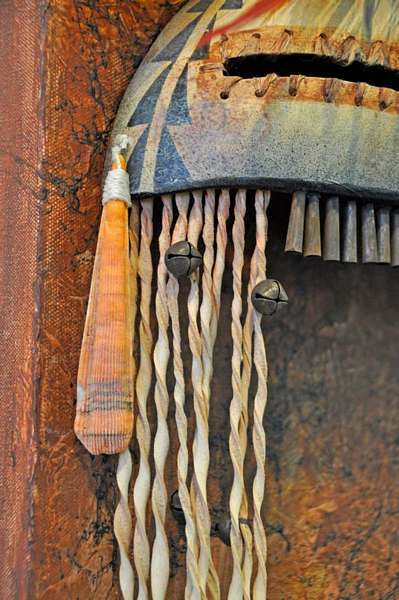 *Looking for Quills, Horsehair, Chopsticks, Beaded and Feathered cabachons and other special items? 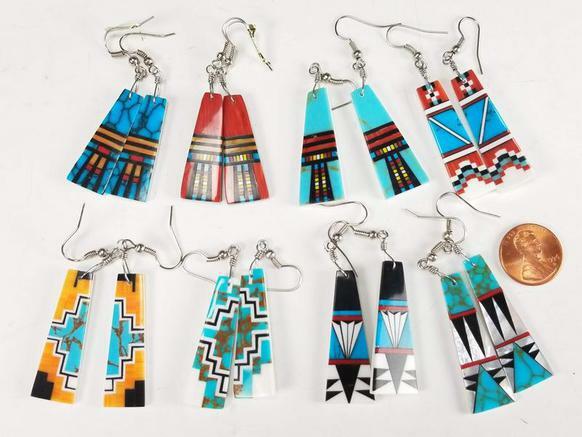 Assorted designs - handpainted, and decorated with beads and a hanging loop and earwires. 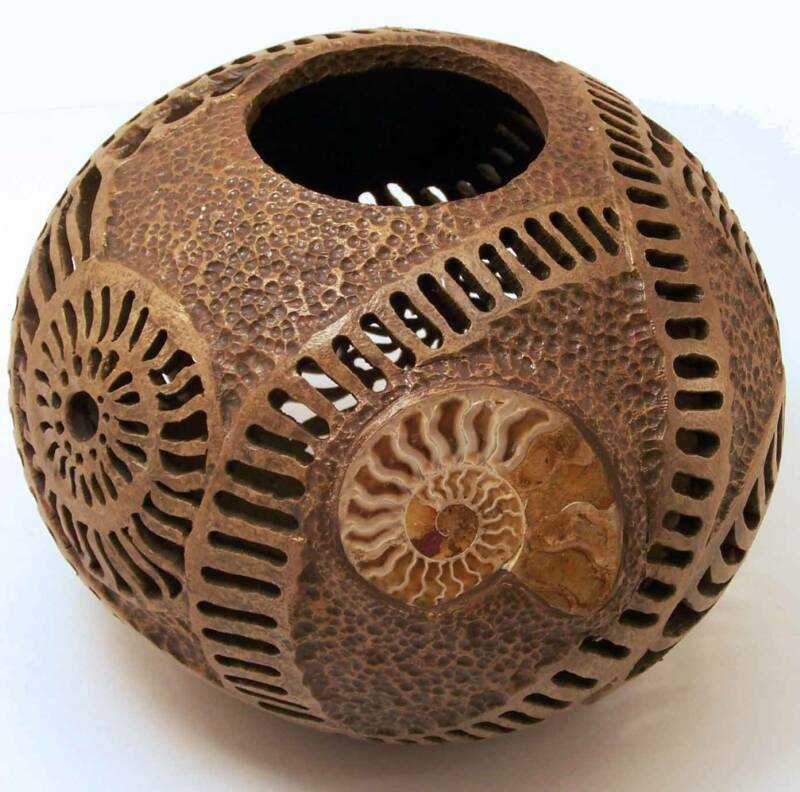 These look great on projects like the "Mask Vase" shown above - or wear them as earrings! Styles vary. 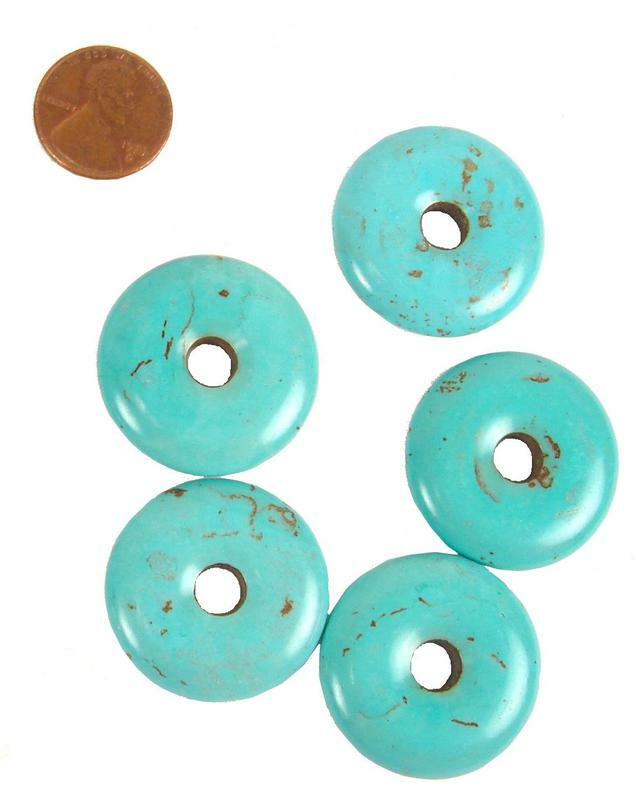 *Looking for Heishi, Turquoise, Glass and Stone Cabochons ? Mask vase with bone feather accents. 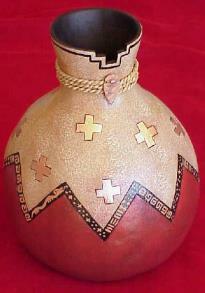 "Masquerade Vase" project instructions available on the Project Packets page. 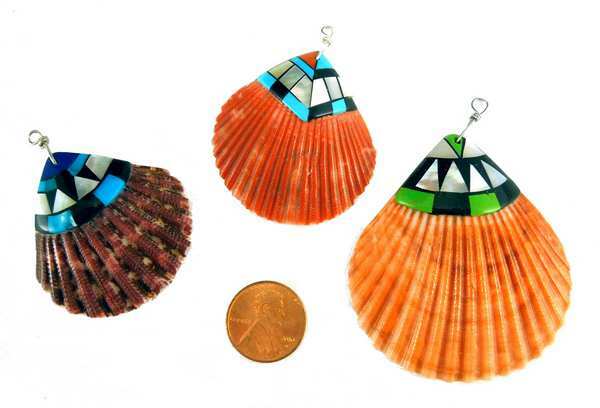 These beautiful earrings are lovely to wear - but also make fantastic accents on gourd masks! Each pair is handmade in the Phillipines, and the shell and stone inlays are all hand done by a master craftsman. 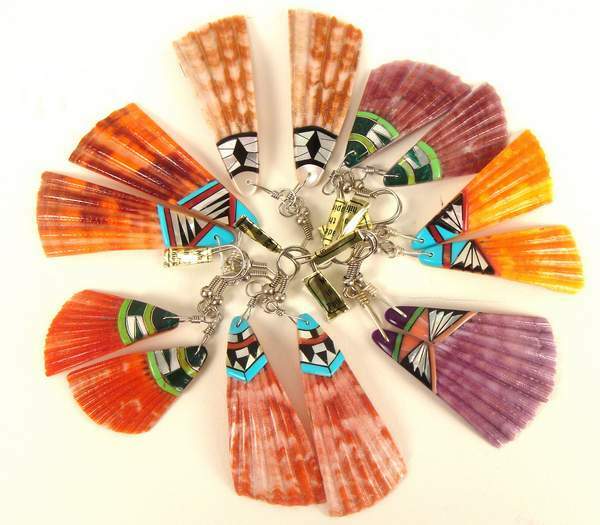 Because they are natural shells, each one varies in size, color, and inlay pattern - but all of them are beautiful! 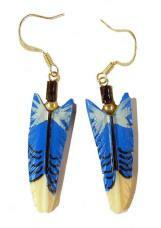 These are made from bone and are painted to resemble Blue Jay Feathers. 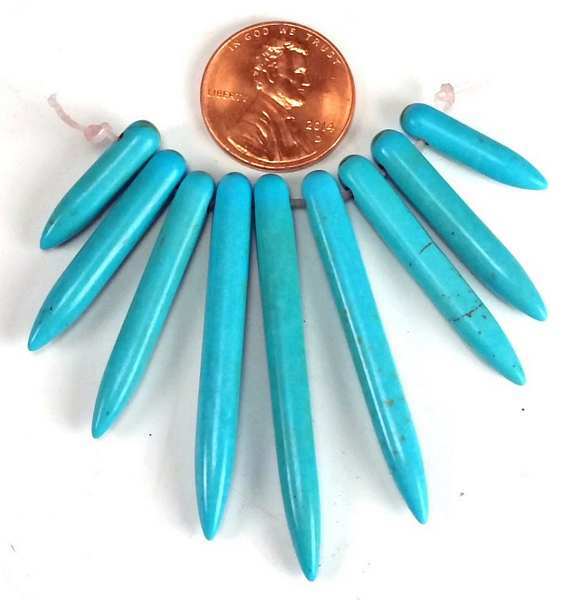 Note: These are samples - these will give you an idea of colors, most are about 1 1/2" long. Email me if you have a specific color or shape request and I will fill it as close as possible. Both Squared end and rounded end pairs and many colors are available. Contact me for current availability if you have a special request and I will try to accomdate your needs. *Lightweight and comfortable to wear! 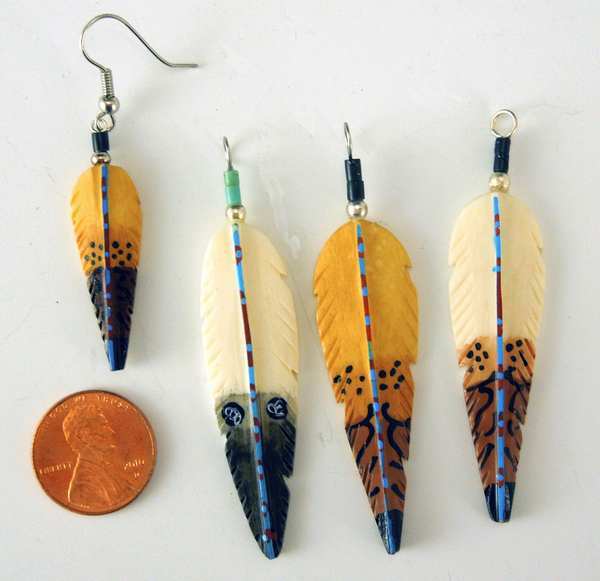 Idea: Embellish inlaid earrings and feather earrings with beads! 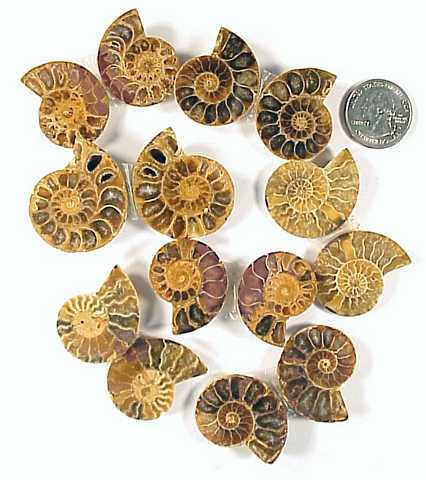 Available in matched pairs (shell is a natural product, there will be some variation) or as single drops. 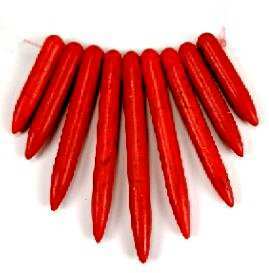 Awesome earrings or pendants for gourd masks! 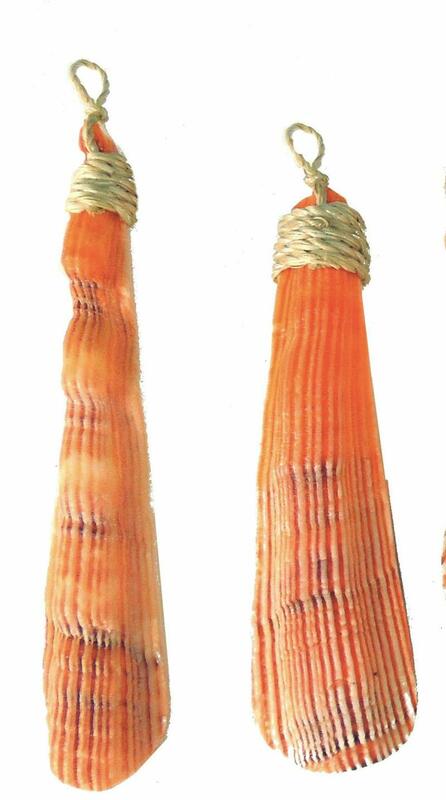 Smaller pairs have triangular shaped shells. 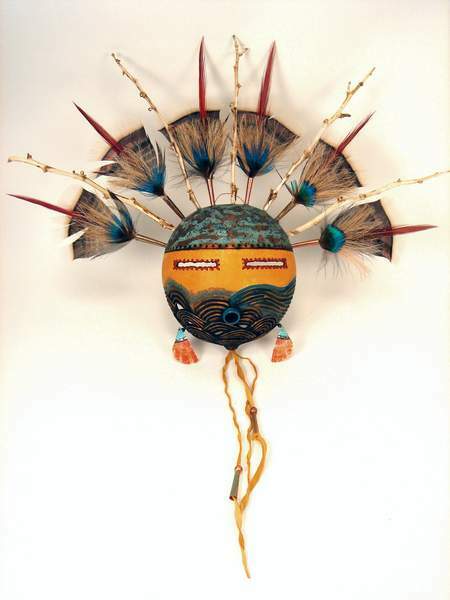 Karen Phillips used Lion's Paw shell pendants to create this wonderful southwestern mask. Assorted colors shapes, sizes and designs. 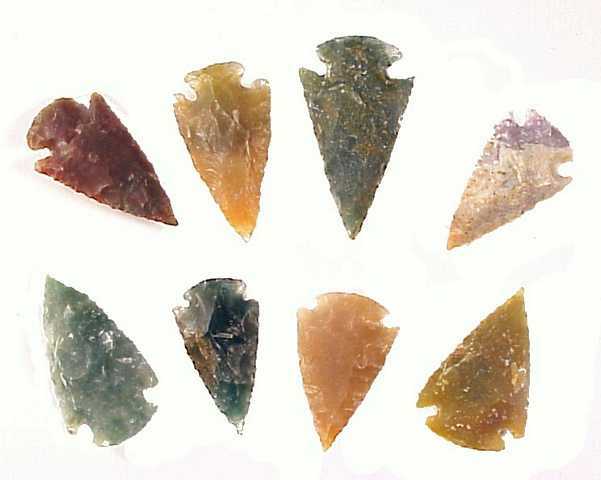 The items shown here are just examples, there may be other colors or styles available. Made from synthetic block stone. 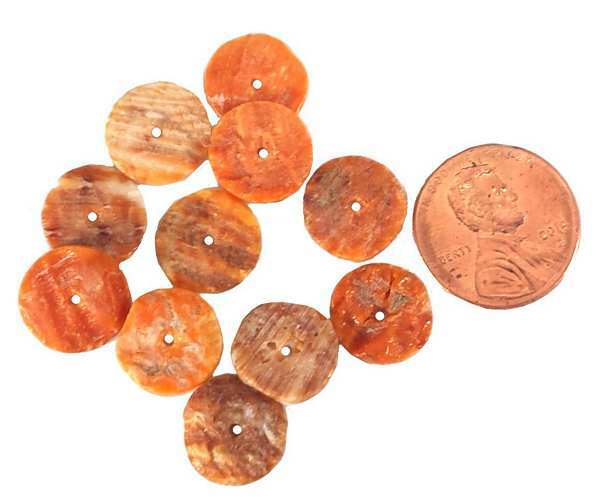 These have a beautiful orange and tan color and a textural surface. They are drilled for stringing but also look good great glued into a carved channel. 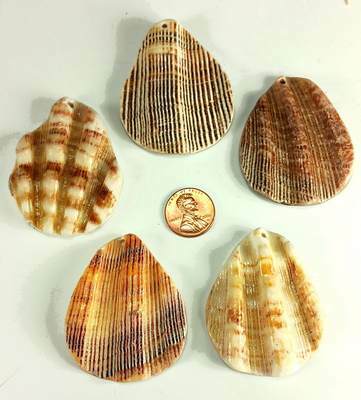 Available in matched pairs (shell is a natural product, there will be some variation) or as single drops. 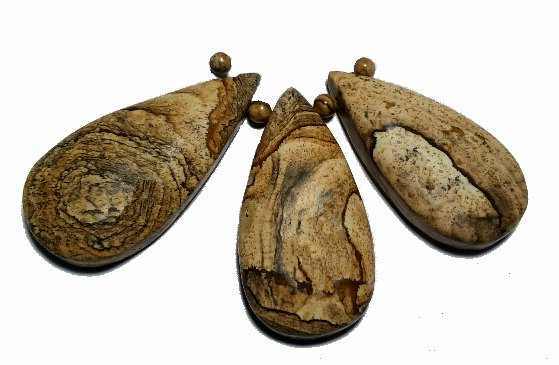 Awesome earrings or pendants for gourd masks! Drilled for hanging. Kathe Stark used Lion's Paw shell teardrop pendants to create this wonderful southwestern mask. Stone fetish bears with added beads, pewter feathers, and loop for hanging on gourd projects or making into earrings. NOTE: These earrings make great dragonfly wings! 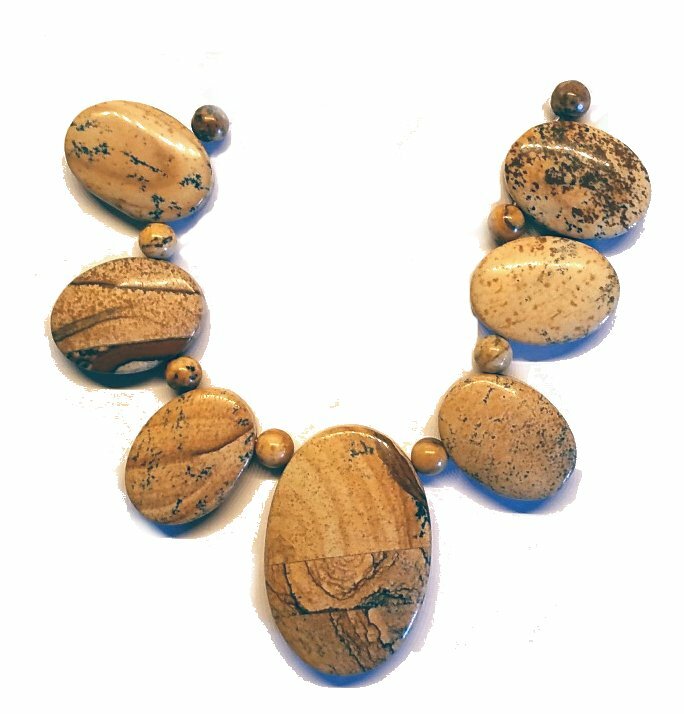 If you want a matching set of 4 pieces, please inquire as to current availability. As of 4/18/19 we only have 1 large and 2 small donuts left.